Carolee Schneemann, Untitled, 1962. Gelatin silver print. Photo by A.V. Sobolewski. 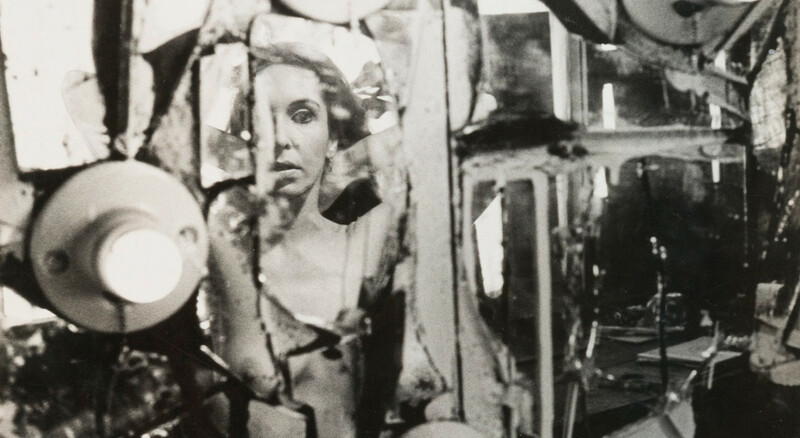 Hales Gallery is pleased to announce that Carolee Schneemann will be giving a performative lecture at 205 Hudson Street in New York City, as part of The Artist's Institute's six-month programme of events dedicated to Schneemann's work. In this performative lecture Schneemann will discuss the symbolic and associative links that she continues to uncover amongst her varied works.